The PADI Divemaster Internship is the Ideal package for people like you that want to give a total change to their lifestyle! The package has been created to guarantee you the best possibilities to get enough experience and knowledge to enhance your job opportunities! 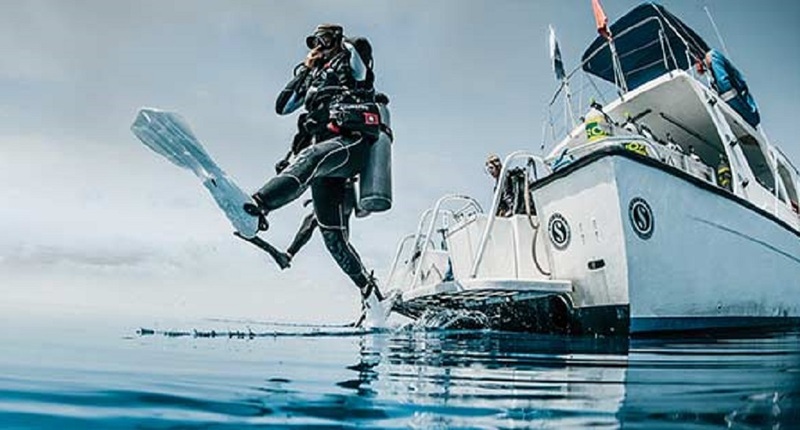 The Divemaster internship is a comprehensive training program designed to develop the skills and attitudes required to become a PADI Dive Professional. You can join the PADI Divemaster internship at any stage in diving career, the minimum training period is 8 weeks. This second step will be entering the Professional level of Education. 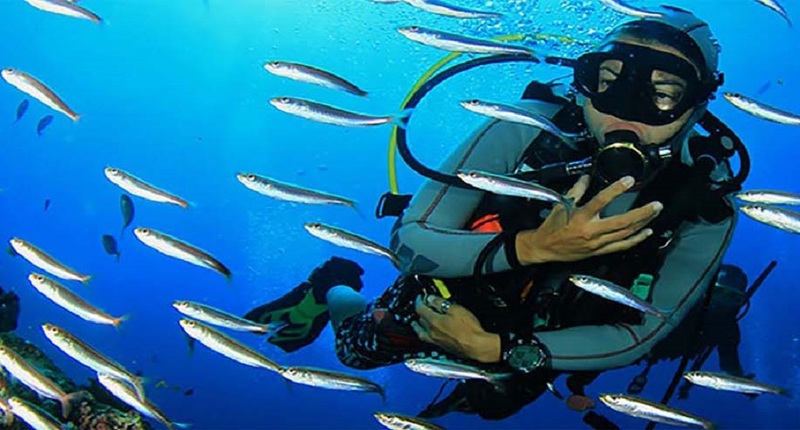 You’ll start with the PADI Divemaster course, a program where you will learn to guide certified divers during the exploration of the underwater world, and also to assist students in training under the supervision of an instructor. During the PADI Divemaster program you will learn a lot more about the Dive Theory which will cover subjects like; Physic, Physiology, Equipment, Use of the RDP Table version and the eRDPml, and General Skills. During our PADI Divemaster internship our program allows plenty of time for you to get experience and log lots of dives, anywhere up to 100 dives, while actually helping out on our daily activities. Please do not confuse us with Dive Centres that offer “training” in exchange for work and whereby you still pay them for courses, materials, accommodation etc. We focus on training you, the professional, without expecting you to work 50+ hours per week on top of your own training and homework. Our training academy operates 5 days per week, giving you 2 days off, to enjoy the island and we spend the full duration of your internship training you. Interacting with real student’s on real courses gives you that hand’s on experience that will guarantee you the proper understanding of the duties and responsibilities involved in being a PADI Divemaster and allowing you to log lot’s of dives. We bring in recreational customers regularly, to give you the opportunity to gain this experience, whilst keeping your DM training as our Nr. 1 priority. 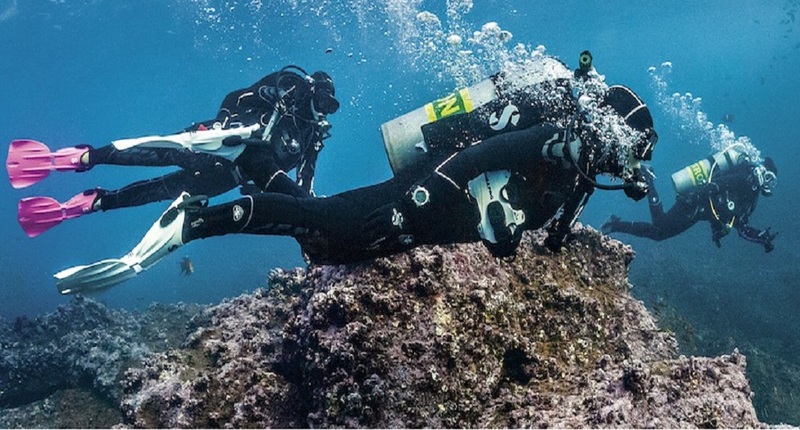 Changes in the PADI Divemaster program, that came into force during 2011, puts more emphasis on personal dive skills. To ensure added value and more experience to our PADI Divemasters we now offer the PADI Master Scuba Diver certification at a massively reduced cost, running both certifications concurrently. The 2 different certifications are easily achieved when combined within the time frames and our experience shows that YOU will stand out amongst the crowd with both certifications. The PADI Master Scuba diver certification is offered at a discounted price to all candidates on the Divemaster internship. 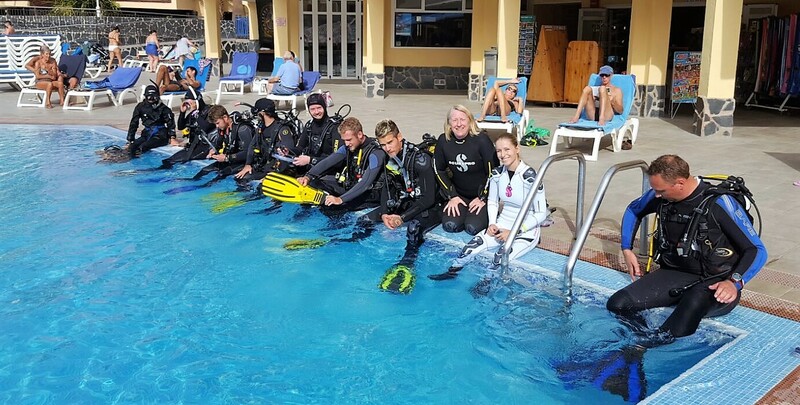 This certification is the highest non professional PADI certification and is world renowned for acknowledging you as a good all round diver who has invested in a wide choice of experiences relating to diving. Why choose us for this life changing experience? • IE pass guarantee, in the very unlikely event that you are unsuccessful at a first attempt. 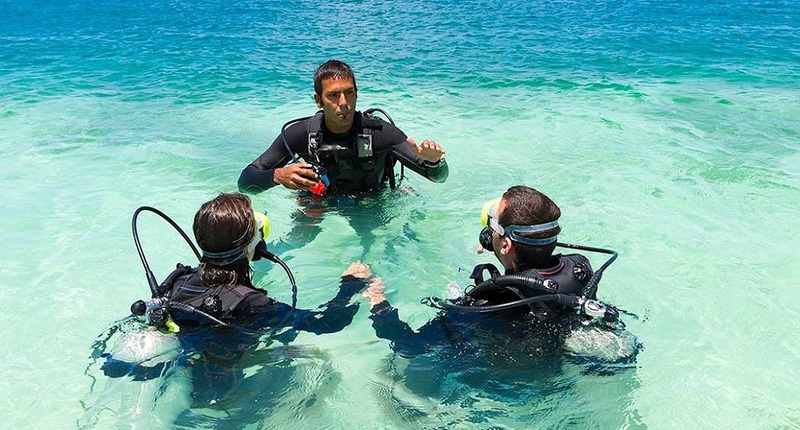 • We have the ONLY resident Course Director conducting our PADI Instructor Courses who is not a freelance. 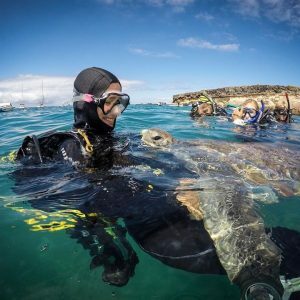 • We have the ONLY PADI Course Director in the Canary Islands with the Elite 200 Status. 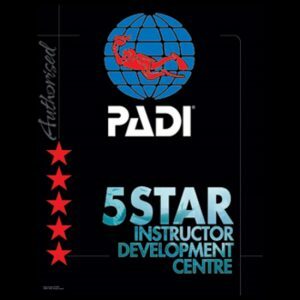 • We are a Multi PADI award winning Dive Centre. • Our 5 Star Dive Centre is modern, comfortable and fully fitted with everything you will need. • The most comprehensive range of PADI materials and products in the Canary Islands, all on site. • Accommodation available at amazingly low costs. 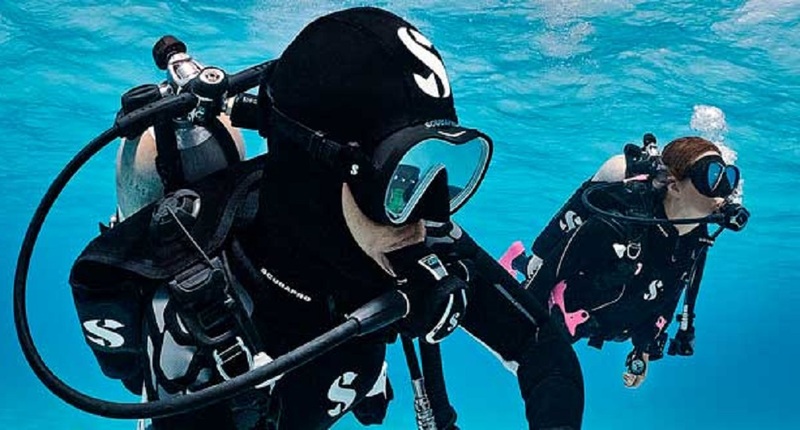 • Up to 20% Discount on Scubapro products. • 100’s of low cost flights in and out of Tenerife every week. • FREE rental of scuba equipment for duration of IDC. *Silver and Gold programs. • FREE tanks and weights if you bring our own dive gear. • FREE ample parking on site. • FREE Job placement service / CV writing service. 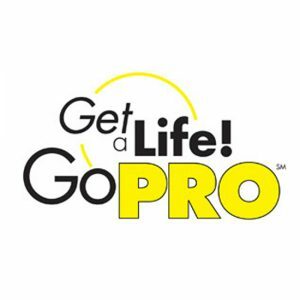 • FREE PADI Instructor Pro Binder and manual. • Up too 100 FREE dives. 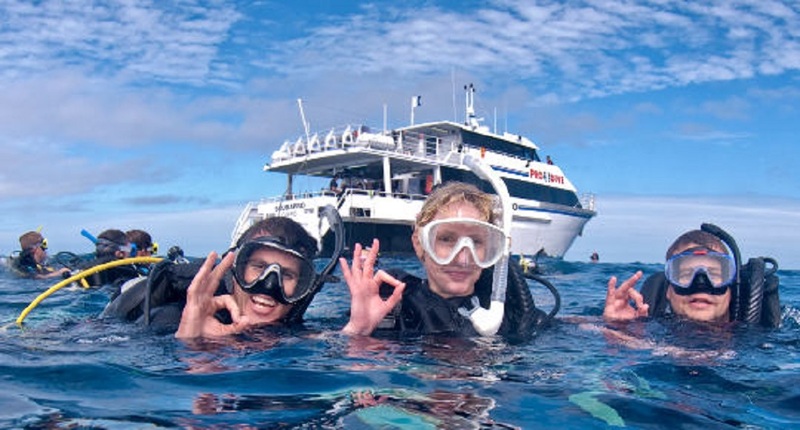 • The opportunity to dive with other Divemasters on your own FUN dives. • You can extend your stay with us for as long a period as you wish to gain even more experience and get more FREE dives.